Please enter your e-mail address to subscribe to the Project EarlyNutrition newsletter. Meet your colleagues and friends at the conference venue on the first congress evening, 13 October 2016. All participants are warmly invited! Participation is included in the registration fee however, separate registration is mandatory. 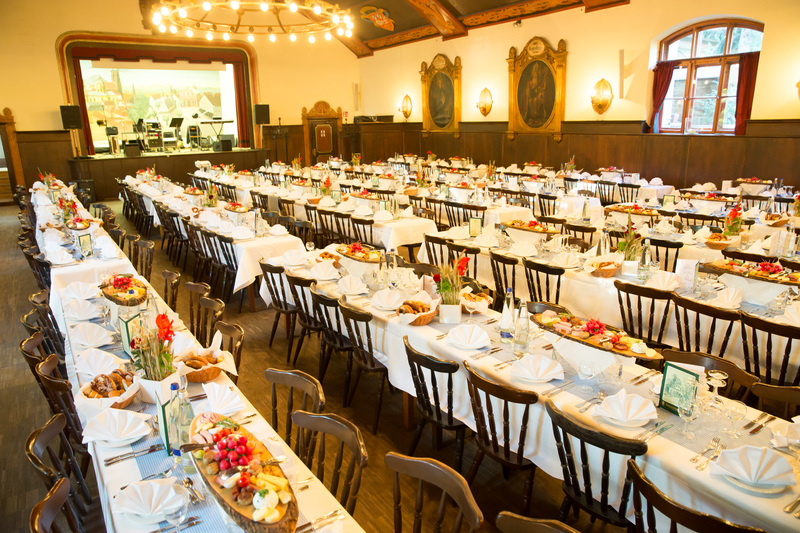 Enjoy a Bavarian Evening with traditional food and entertainment in a relaxed atmosphere on Friday evening, 14 October 2016. 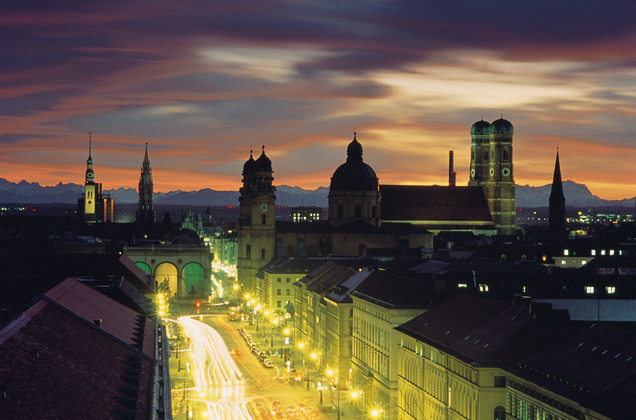 This will be held at one of the most traditional restaurants in Munich: the Augustiner Keller.